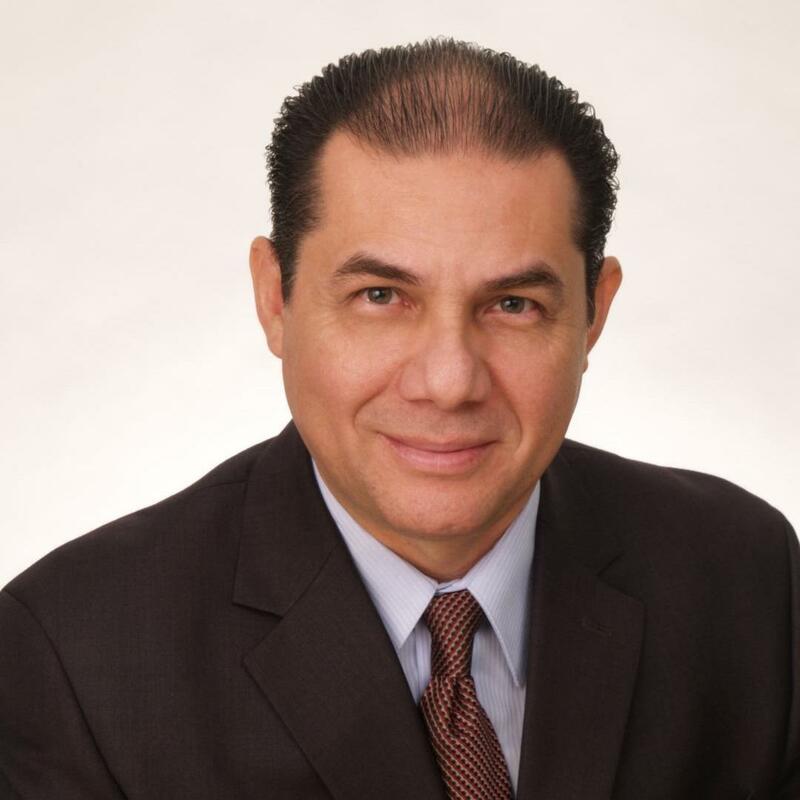 Jose Arce is an outstanding REALTOR® focused on providing you with the best results and service in the industry. Jose listens carefully to understand your Real Estate needs and works hard to create solutions that make sense for you. Jose, always believe in people needs and concerns as his number one priority to achieve your goals.